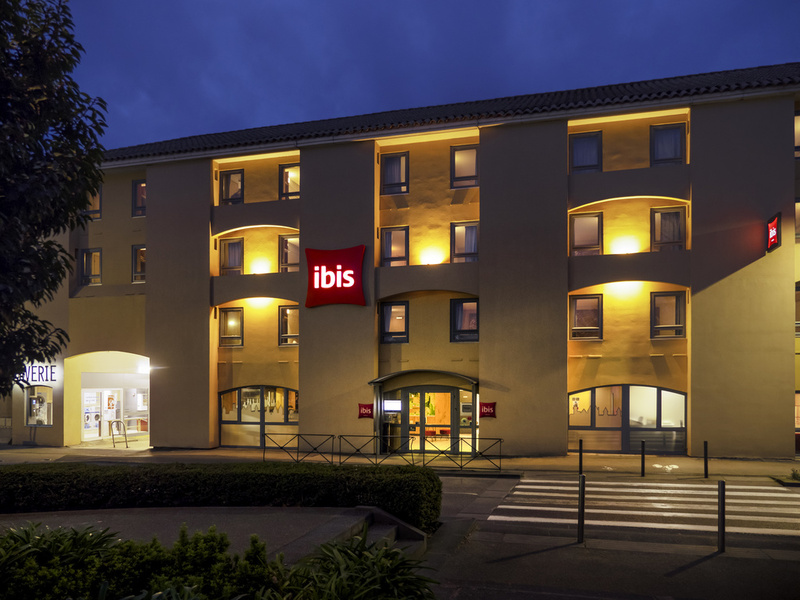 The team at the ibis Carcassonne Centre hotel welcomes you to Cathar country. We are happy to help you discover our region and to share tips with you. Our excellent location means that you can walk to the medieval city and the Canal du Midi. Hotel located in the heart of the city, just a short walk from the medieval city and the Canal du Midi, close to the tourist information office, Salle du Dôme, theater and pedestrian area. A 2-minute walk from the downtown area of Bastide St Louis and 10 min from the medieval city. A 10 minute walk from the medieval city and the Château Comtal. Sample our regional specialties at breakfast and in our bar. Jogging every Tuesday at 6pm. Our "Petites Faims" menu offering pizza and bruschetta is available at the bar so you can enjoy a drink or a bite to eat at any time of day.